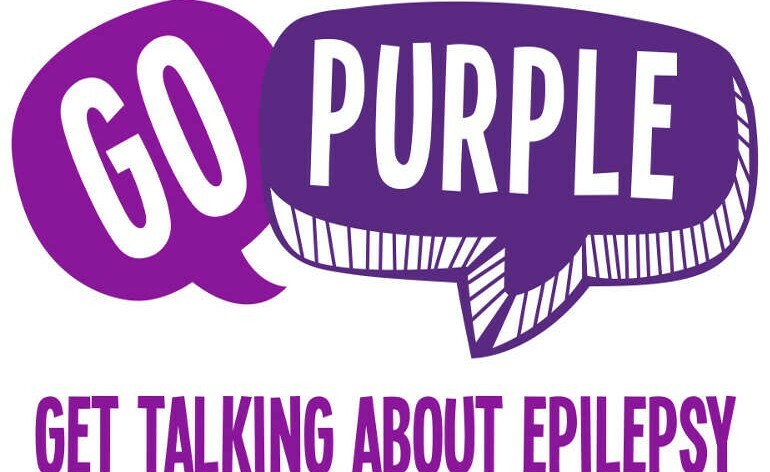 Epilepsy is a condition affecting the brain, resulting in a tendency to suffer from epileptic seizures. Epilepsy is diagnosed when someone has had more than one unpredictable seizure, and has been told they could have more. Sometimes referred to as ‘an epileptic fit/attack’, a seizure happens when there is an unexpected burst of electrical activity in the brain. Seizures can vary; there are several different types. For example, some people may lose awareness of what is going on around them, where as some may remain aware. Unusual sensations, stiffness, shaking (convulsions), or loss of consciousness. What happens during a seizure is dependent on where in the brain the seizure comes from. It is key to note not all seizures involve stiffness or shaking – a common misconception of epilepsy. Diagnosis of epilepsy is partly based upon accurate description of seizures, meaning doctors often try getting an eye-witness account of the seizures from someone close to the person. Keeping track of all seizures is a very effective way to help the doctor. Diagnosis can include medical tests, such as an EEG, CT or MRI scan. These tests do not prove or disprove epilepsy, but they can possibly give useful information regarding the cause or type of seizures. It is important to remember that epilepsy can still be present even if the results of the tests are normal. Epilepsy has many different causes, including (but not limited to): inheritance/genetic tendency, strokes, severe head injuries, tumours, or genetic conditions such as tuberous sclerosis. For many people, epileptic seizures can be safely controlled with medication. Anti-epileptic drugs (AEDs)do not cure epilepsy, they are used in an attempt to control it. For some, epilepsy can go into remission, meaning no seizures. Unfortunately, for some people medication does not control their epilepsy. When AEDs do not stop someone’s epilepsy, other treatment options are possible. Vagus nerve stimulation therapy can be used in order to attempt to control the brain’s electrical activity; this is usually undertaken alongside medication. Epilepsy can sometimes require neurosurgery. One example of surgery is Stereo-electroencephalography (SEEG). SEEG consists of placing electrodes in the brain, directly in contact with the area responsible for epilepsy. These electrodes, placed with great precision, monitor the brain’s activity and collect information to assist in locating and understanding the areas responsible for the epileptic seizures. SEEG provides doctors with necessary information to decide whether to operate further on the specific area of the brain responsible for seizures. Neurocare’s current fundraising project is ROSA robot. ROSA has achieved great success in epilepsy surgical procedures, such as SEEG. (How ROSA can assist SEEG procedures) ROSA provides extreme precision, assisting surgery for epilepsy patients who have small trigger seizure points. Of the 30% poorly controlled epilepsy cases, around 75% could benefit from ROSA. Neurocare’s aim is to raise significant funds to pay for ROSA, making it the first installation in a UK NHS hospital, to help people such as those with epilepsy. You can help us in our quest to fund ROSA robot by donating to the cause. You can call 0114 267 6464, send a cheque, make a donation to our Just Giving page or you can text donate by texting ROSA17 and the amount you wish to give to 70070. You can also invite us to talk at your work place, school, community group or church, helping us raise awareness is key and we would welcome the opportunity to talk to all of you.